How to increase website traffic? - Several proven strategies. To increase website traffic is essential for any online business. Without it you cannot generate any sales. 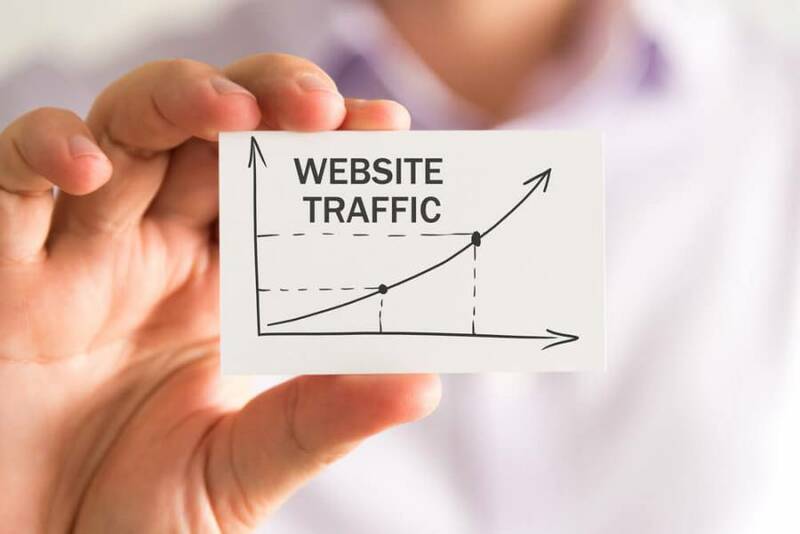 Therefore, it is the responsibility of every website owner to employ strategies that will help to increase website traffic and attract targeted visitors. Moreover, it is significant to keep users engaged on a site. The following strategies will answer you a question how to increase website traffic easily. Running an advertisement campaign is the first consideration for most site owners. It may include using social media, display ads, paid ads, email campaigns and search engine marketing. While all these forms of advertisements help to increase website traffic, one needs to consider that the method they use is effective in increasing revenue and not just creating traffic for the sake of it. Website owners should understand that each form of advertising has its advantages and disadvantages. Therefore they need to choose the most appropriate method for their business. Writing and publishing posts for other websites or blogs gives you an opportunity to connect with an audience and get your name out. It also helps build relationships with other bloggers, which can boost your influence and in turn lead to more traffic. Since guest posts include links to your own site, you can be sure that over time these links increase the value of your blog to search engines and makes your content easier to find. To achieve success with guest posts, make sure you create good content that is valuable to your site and interesting to users. Accepting guest posts on your site can just be as valuable, creating a win-win situation for both parties. Community creation is another way how to increase website traffic. While creating an online forum is a demanding task, it pays off in a great way. Customers love to engage with each other to learn and build trust on a particular brand. Therefore, if you give your customers a platform to give opinions and share experiences about brands, you will keep a conversation going and even pull in more visitors as it gives you more visibility. To achieve traffic success through online communities, keep the content relevant, fresh and use relevant keywords. Moreover, you can increase brand loyalty through customer support. When it comes to business-to-business engagements, partnerships are beneficial. It is a great opportunity for attracting new customers and audiences. Website owners can create referral programs from business to business. Choose to work and engage with influencers as they have a great impact on the public. Identify influencers in the same niche as you form a good relationship with them, and then take advantage of the relationship for any business dealings that promise some advantage to you. Presently, there are several forms of increasing website traffic for business. The methods discussed are just a few of efficient ones that almost any site owner can employ and notice remarkable results.